Seventeen years ago today. One of the most tragic moments in American history. 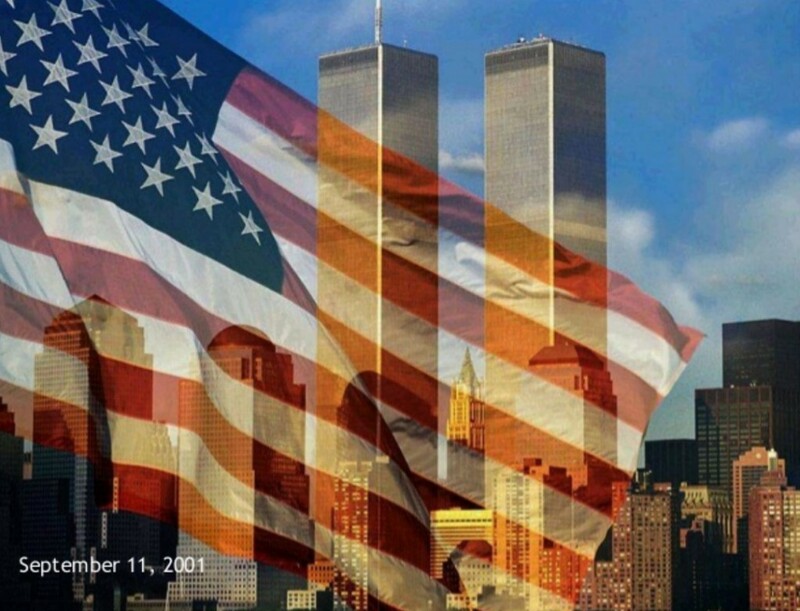 A day that will forever be burned in our hearts & minds… September 11, 2001.